The moment Free Solo won the Academy Award for Best Documentary Feature, climbing underground days were recognizably gone. 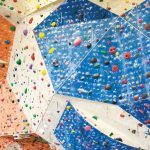 The Oscar was the ultimate acknowledgement that, after years of significant growth, climbing is no longer a niche sport but a global trend. Not everyone saw this coming, especially at such a pace. There were a few visionaries, though, who predicted that evolution and worked hard towards it. 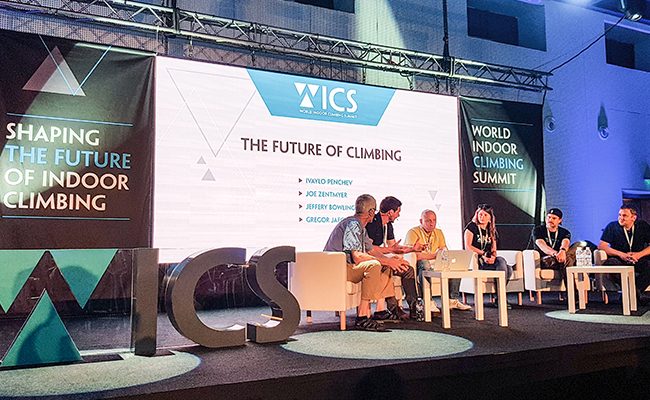 You will be able to hear many of them speak at the second edition of the World Indoor Climbing Summit (WICS). 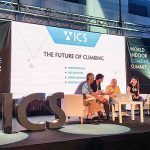 WICS stands out from other events in the climbing industry because it gathers a unique international set of climbing industry experts, under one roof. 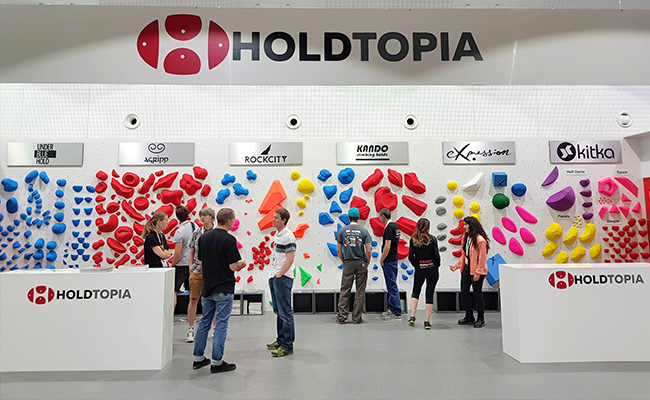 A carefully selected agenda built around the business of running a climbing gym — and the do’s and don’ts of turning it into a profitable venture, from the perspective of various markets — make the event a valuable experience for any climbing gym operator. 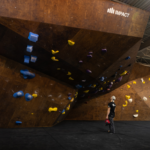 Most importantly, it unites the pioneers of the industry on a global scale — people who have witnessed and experienced the growth of climbing from the first row and have played a big role in it. 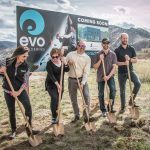 • First steps to opening a new gym, including finding financing: what it takes to get approved for a loan, lease or a real estate fund; how each works and what experiences people have already had with them. • Gym location and building hunt. • Facility specifics to serve the unique demographics of your target groups. 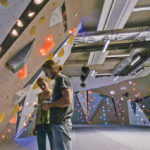 • Technical details and specs when planning a climbing gym. • Route setting and flooring. Discussions will be open — attendees are encouraged to participate. You will find the conference schedule on the WICS website. The WICS will also host an exhibition area where manufacturers and suppliers from the industry can showcase their latest products, and meet potential clients and partners. Watch a recap from last year’s event. 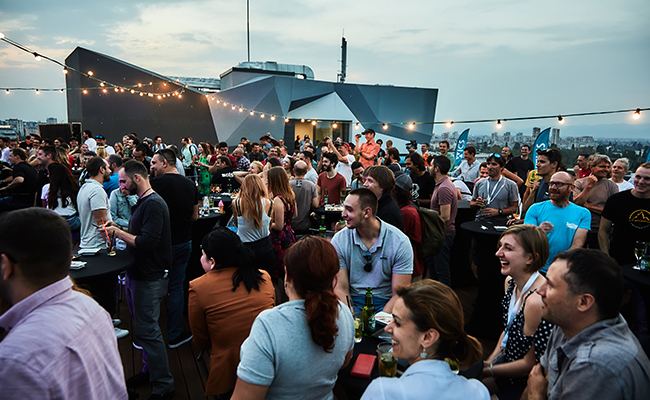 WICS will again be hosted by Walltopia in Sofia, Bulgaria; June 19th – 21st 2019. You can see the full program and secure your place at the early bird rate with the promo code CBJEARLYBIRD at the event website.